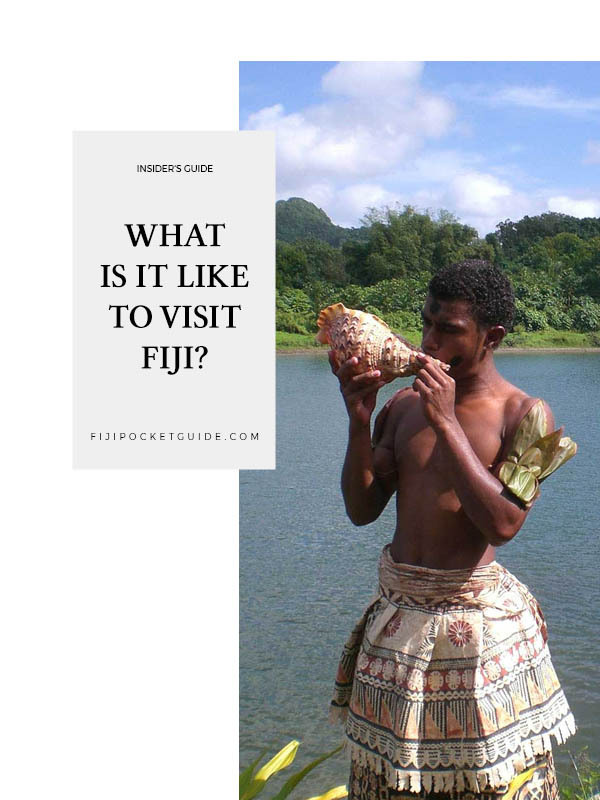 What is it Like to Visit Fiji? Crystal clear turquoise waters, soft white sand, swaying palm trees… That’s only a fraction of what Fiji is all about! Many are surprised that once they arrive in this South Pacific nation of 333 islands that there’s a whole lot more to do in Fiji than what meets the eye. There’s something for everyone, such as the active adventurer wanting to explore the rugged island interiors by quad bike to the newly-wed couple seeking an island paradise to simply relax on. Families love Fiji too, thanks to the welcoming locals offering fun and educational kids clubs in many resorts! This video of #FijiNow just about sums up what it is like to visit Fiji. Warm sunny days mixed with a cool sea breeze makes Fiji a comfortable sunny holiday destination. What’s more, temperatures are warm year-round! Seriously, just check out our Weather & Climate section! Fiji definitely knows how to do relaxation with some of the best spa resorts and treatments in the world. Locals will always remind you what “Fiji time” so stresses easily melt away. Shark diving, ziplining over rainforest canopies, rafting through towering river valleys, jet boating across the ocean… That’s just a few ways to get an adrenaline rush in Fiji! Get inspired by our 10 Best Adventure Tours in Fiji. Fiji’s islands really do look like your perfect postcard island! There are a few stunning yet surprising sights to see along the way too, such as majestic waterfalls, limestone caves and mighty mountains. See what other travellers have snapped up in our 10 Most Instagrammable Places in Fiji. Is there such as thing as a frowning Fijian? We don’t think so! 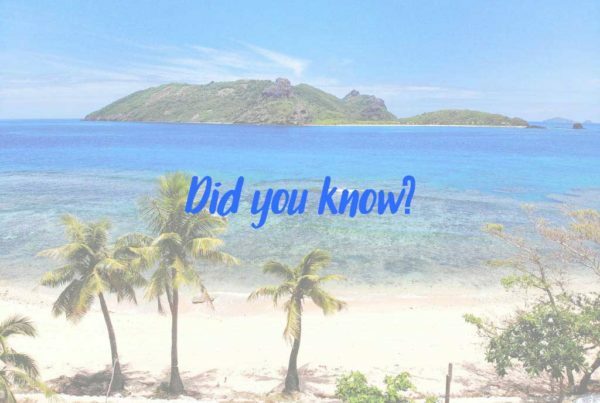 From the moment you step off the plane, you are greeted with smiling faces and you’ll hear the greeting “Bula!” everywhere you go. 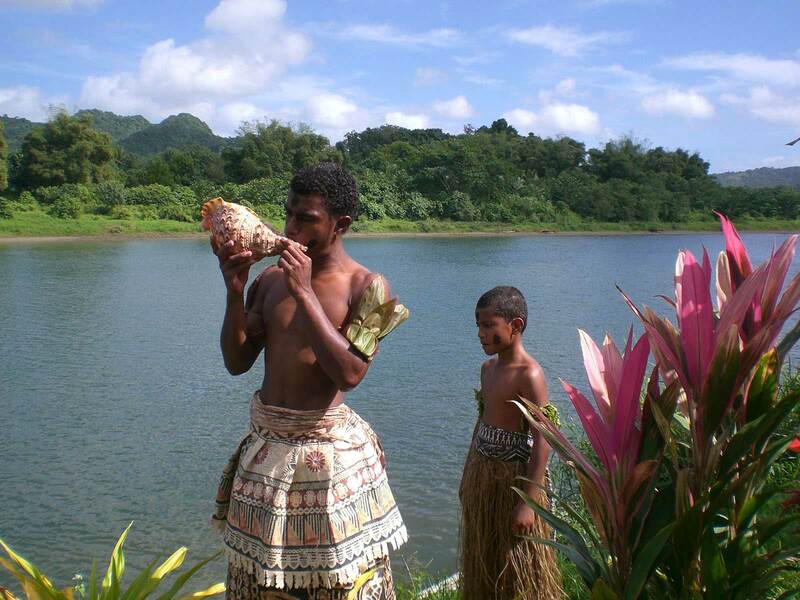 The Fijian culture is super accessible and something you will experience throughout your trip to Fiji. Find out how to dive deeper into this fascinating culture with our guide on How to Have a Real Fiji Cultural Experience. Which Airlines Fly Straight to Fiji? What is the Fiji Language? What Language Do They Speak in Fiji? Although Fiji is a nation of beautiful exotic islands, communication is pretty easy. 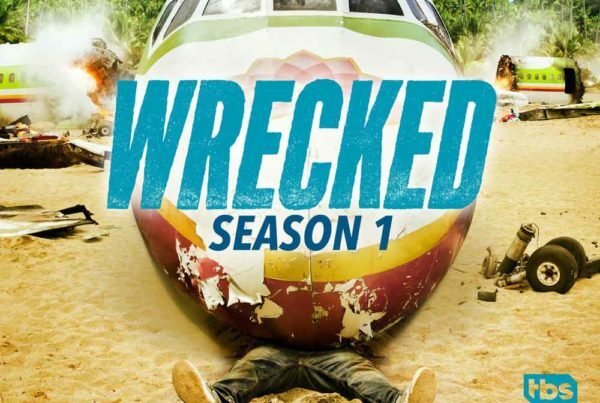 TV Shows That Came to Fiji. Those swaying coconut palms, glistening turquoise waters and idyllic sandy beaches make Fiji the perfect backdrop for any TV shows wanting depict a tropical island. Fun Fiji Facts! Why is this article needed? It's not! But who doesn't like a good fact? If you're planning a trip to the beautiful islands of Fiji, then you might want to learn a little bit more about it. To contact us directly, use our contact page.